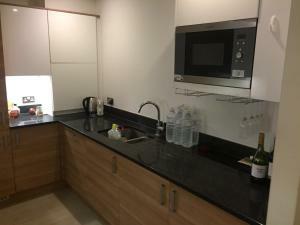 Situated in London, Lark Court offers self-catering accommodation with free WiFi. The apartment is 3.5 km from Wembley Arena. Free private parking is available on site. Towels and bed linen are featured at Lark Court. See all Lark Court reviews..